I like the concept of the 'short lesson'. 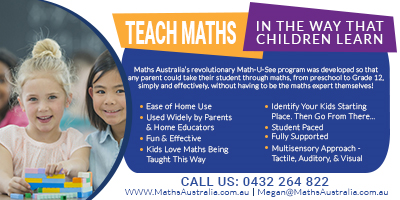 As my children grew we found that working from maths books usually required about an hour to allow them to concentrate and remember the concepts and techniques previously learned, practice new skills, consolidate that knowledge and ultimately master it. Often they would sit for an hour and half, about three times a week. When they moved into their teenage years they organised their own study and took what time they needed. During the preschool and early primary school years we found mornings worked best for studying at desks. This usually meant writing and arithmetic, but within a couple of years we found unschooling activities supplanted school activities and learning from books became more haphazard, used as reference tools, reinforcement of concepts, or for enjoyment, rather than working through them systematically. 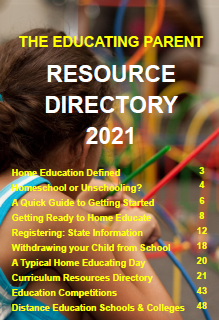 I used the "contents" and any scope or sequence charts as an aid to planning our homeschooling learning program. Every child and every family is different. Work to your child's temperament, characteristics, learning needs and you won't stray far from an excellent education. 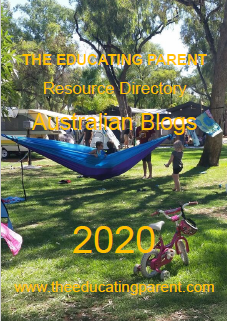 Surround your child with quality resources and materials - there is a comprehensive list in my booklet Learning Materials for the Homeschool, available for $2.50 from www.alwayslearningbooks.com.au . As I say in my article on the short lesson, some children can work for hours on one task, while at other times their attention will be momentary. The emphasis is really on the quality of the learning experience, rather than how long it takes. 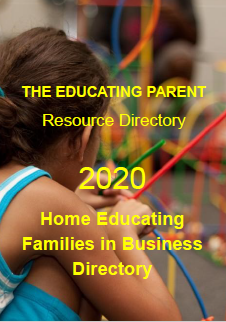 Many families are apprehensive about home education because they believe that it involves teaching children for six hours or more each school day. This is not so. A smaller "class" means more time can be spent with each child. It also means less of the control measures that usually preoccupy a teacher, such as calling the class to order, discipline, time settling children to work, or moving to and from classrooms. 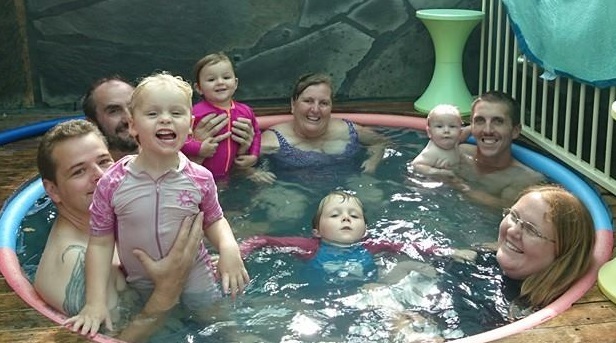 Excursions, recess and lunch time simply blend into family life. Children in a home environment don't need to be constantly supervised while they are doing their lessons. 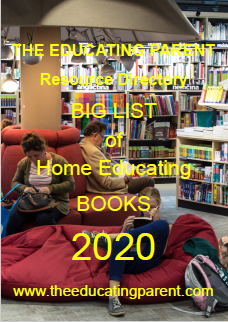 Parents find that the amount of concentrated time they put into home education is often less than two hours a day, with a background supervisory role for the rest of the day. Children learn very efficiently with learning programs tailored to their individual needs. 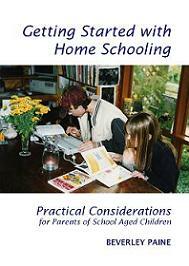 In addition, learning at home occurs throughout the day and evening and is often unplanned. 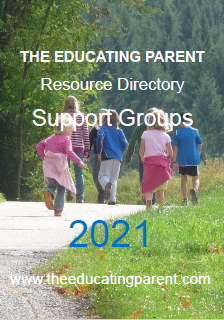 It takes an observant parent to recognize and notice the learning that naturally and continuously happens through the course of the day and year. A large proportion of the traditional school curriculum is covered by everyday living, excursions, through the media, and through conversations. In many cases there is no need to contrive artificial learning situations as the learning environment is rich in resources with many new experiences naturally occurring each day. Many children spend the afternoon engaged in pursuing hobbies, art and craft, or playing. Some children prefer to study in the evenings - homeschooling is flexible enough to suit the learning requirements of all family members. "One question which often comes up is "How am I going to teach my kids six hours a day?" And I respond to that by saying, "Who's teaching your kids six hours a day now?" I was a good student in supposedly the best schools and it was a rare day that I got five minutes of teaching... that's five minutes of somebody's serious attention to my personal needs, interests, concerns, difficulties, problems.